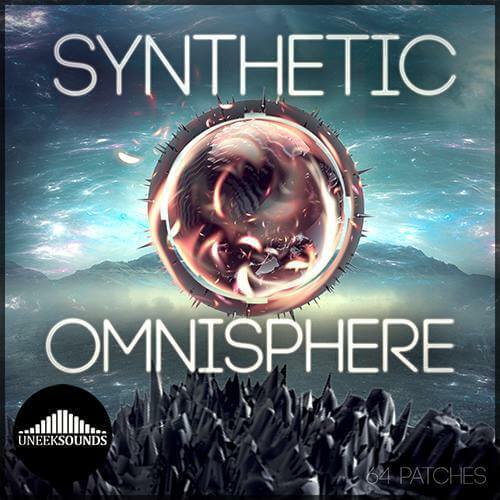 ‘Synthetic for Omnisphere’ uses Omnisphere’s internal synth engine and sampled synths from the library. With 64 presets ranging from leads, bass, synth, pads, synth strings, etc. you will have a very well put together preset pack. Current Updated version of Spectrasonics Omnisphere.